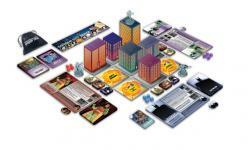 Batman Gotham City Wins Diamond gem Award! This is a quick note to let you know that the fans and Diamond have agreed, Batman The Animated Series: Gotham Under Siege is a winner! So, congratulations to Richard Launius and Michael Guigliano on winning the 2018 Diamond Gem Game Product of the Year for Batman The Animated Series: Gotham City Under Siege!! 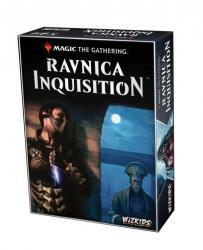 Here at IDW Games, we knew they had designed a fantastic game because the first production sold out immediately. Don’t miss out on the second printing that will be shipping February 22nd. 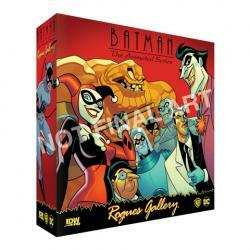 And, don’t miss out on our next Batman The Animated Series game, “Rogues Gallery”, coming in May."